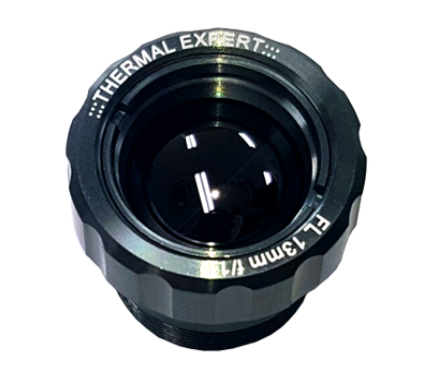 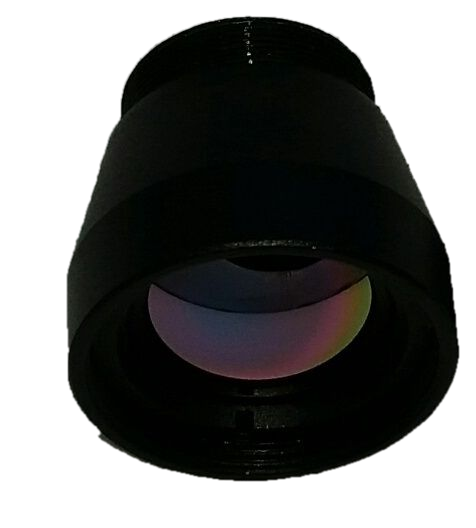 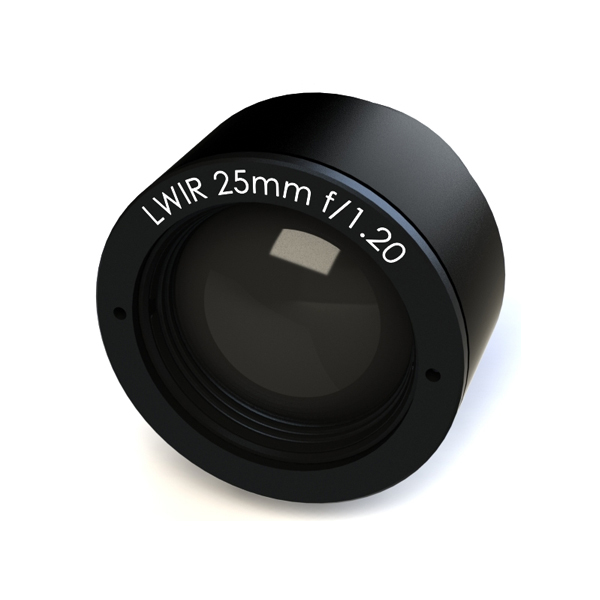 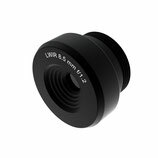 The lenses on the Thermal Expert cameras are exchangeable. 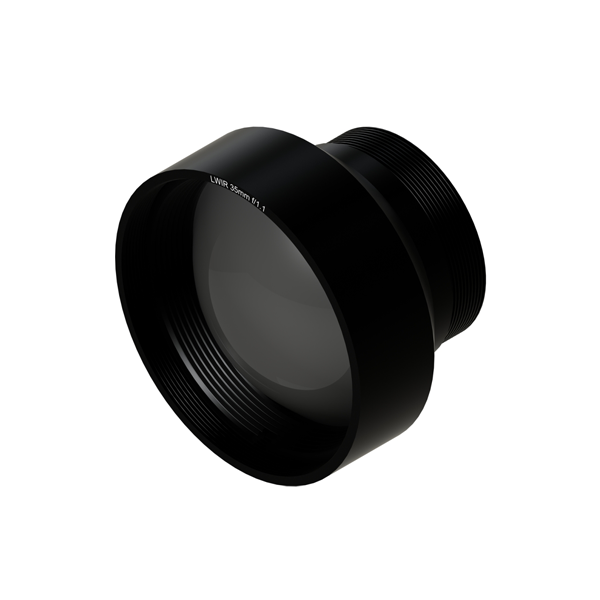 Please note that the lenses of the TE, M1, TE-Q1 camera series (including Plus and Pro models) and the TE-V1 camera series are different. 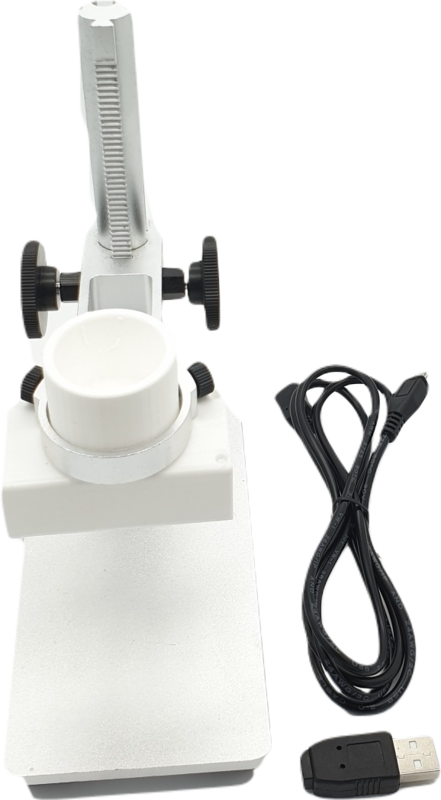 As accessoires, there is also the Accessory Kit with tripod and smartphone holder. Price for Thermal Expert Camera Lenses and Accessories have VAT included. 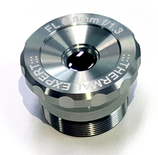 Suitable für small size PCBs of up to 100 x 100 mm and detailed pictures. 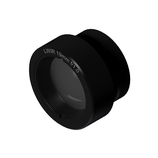 Important note: Lens is too big to fit in TE-Q1 protective casing.